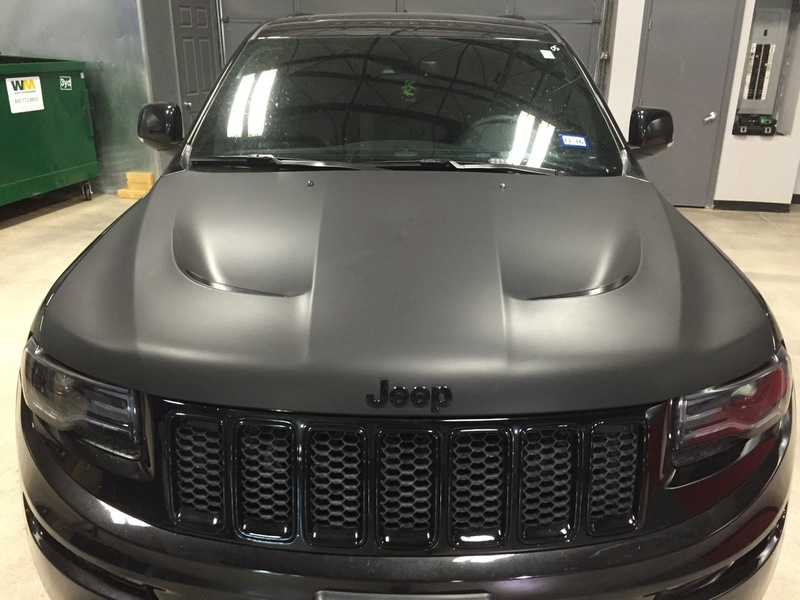 Matte and Satin Wraps Give Your Vehicle a Subtle Style That Can’t be Beaten. Matte & satin wraps have unique finishes that are among the most popular choices on the market today! A color change wrap will alter the color of your vehicle without all the hassles that come with traditional paint jobs. Universally appealing while remaining edgy and bold, matte and satin finishes come in a wide range of colors to match your personality! Our master installers and premium films will definitely give your vehicle a great modern twist that will turn heads wherever you go. Stop by the shop today and let us show you the edgy cool transformation you have been looking for…you can browse through our sample books in both matte and satin finishes to select the perfect film just for you. Matte and satin finishes blend well with other colors and textures, making them an excellent choice for partial wraps over certain parts of your car, accenting the existing theme and amplifying its effect. Matte and satin finishes are timeless, and we will help you select the perfect look, ensuring you are completely satisfied throughout every step of the process. If you’re interested in changing the entire color of your vehicle, consider a full-color change wrap! A matte or satin wrap will not only cost less but will last longer and remain vibrant throughout the life of your wrap. 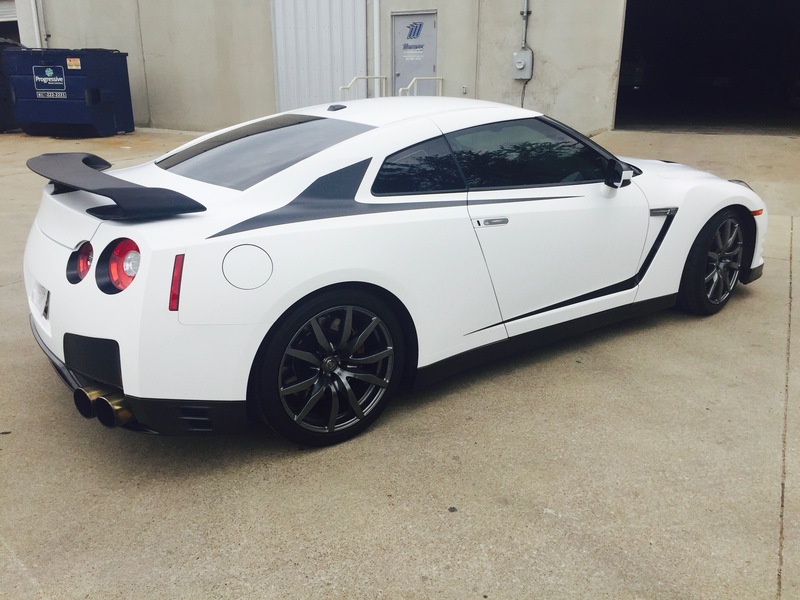 A color change wrap is a fast way to alter the color of your car without all the hassles that come with traditional paint jobs. Matte and satin finishes blend well with other colors and textures, making them an excellent choice for partial wraps over certain parts of your car, accenting the existing theme and amplifying its effect. Matte and satin finishes can be found in a dizzying array of colors, and we will be glad to help you design the perfect look, ensuring you are completely satisfied throughout every step of the process. Updated on September 19, 2018 at 8:56 pm by Metroplex Wraps.